The company started bottling its own wine of the 2015 vintage, characterized by high quality grapes and good sugar content. He decided not to bottle the wines of the 2016 vintage in glass, because of not optimal alcohol content. Wine fruit of the tradition of winemaking, handed down for generations: moderate contact of the grape with the must that ferments (36 hours max), followed by gentle pressing with manual screw press, a process that guarantees the respect of original aromas and flavor. Wine produced in 2015, rested for over a year in oak barrels without any physical treatment before bottling. Any residuals are due to this treatment. The smell and the taste recall those of the bunch of ripe grapes Nero d'Avola just picked. Product of a traditional, passed down through generations vinification process. First, grapes were brought into contact with the fermenting most (about 36 hours.). Afterwards, we use a hand-operated press. This process makes it possible to preserve the real flavourings. 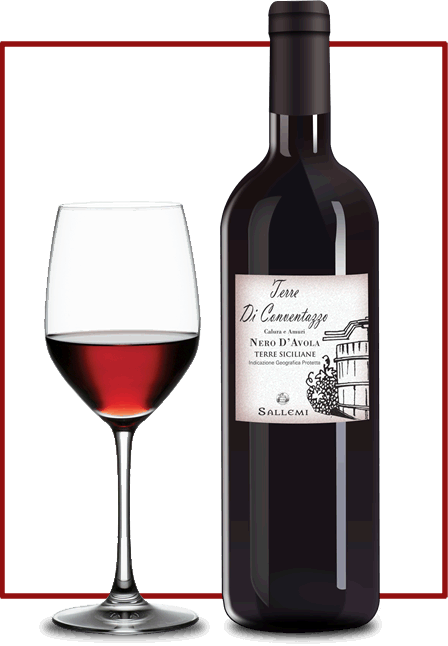 We made this wine rest for more than six months in oak barrels. Before the bottling it is not physical processed. 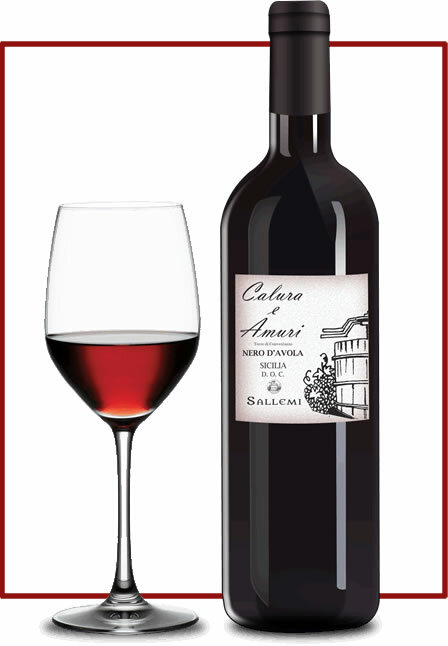 Its taste and aroma will bring you to the just picked ripe Nero D'Avola grapes under the Sicilian sun.